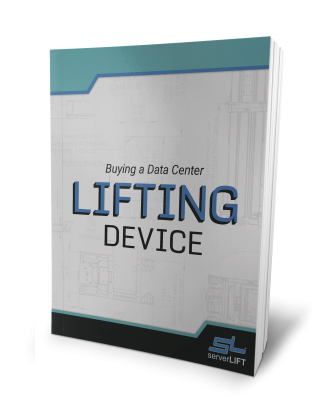 Built specifically for the data center, the ServerLIFT SL-500XⓇ data center lift has become the industry standard worldwide. With a 500 lb. (227 kg) lifting capacity, it improves daily data center management and can handle populated blade chassis, switches, and any other rack-mounted IT equipment. 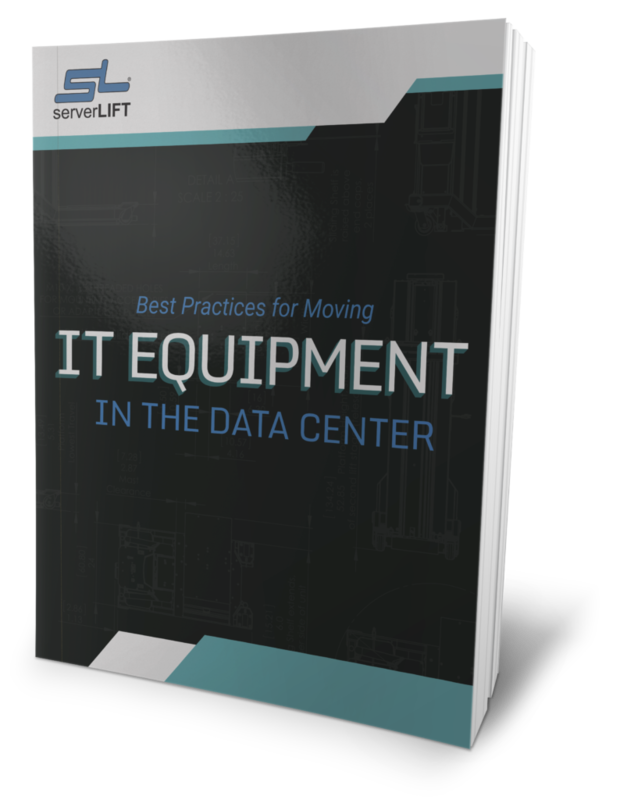 Manage the heaviest (or lightest) equipment in everyday operations or a complete data center relocation or migration project. 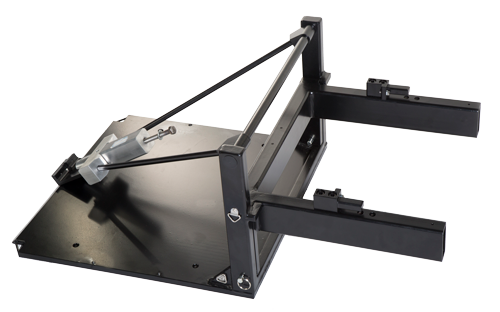 From regular refreshes of thin lightweight servers at the top of a cabinet to occasional installs of heavy 18U switches down at the bottom, the SL-1000XⓇ Super-Duty Lift can handle any rack-mounted device in any situation. 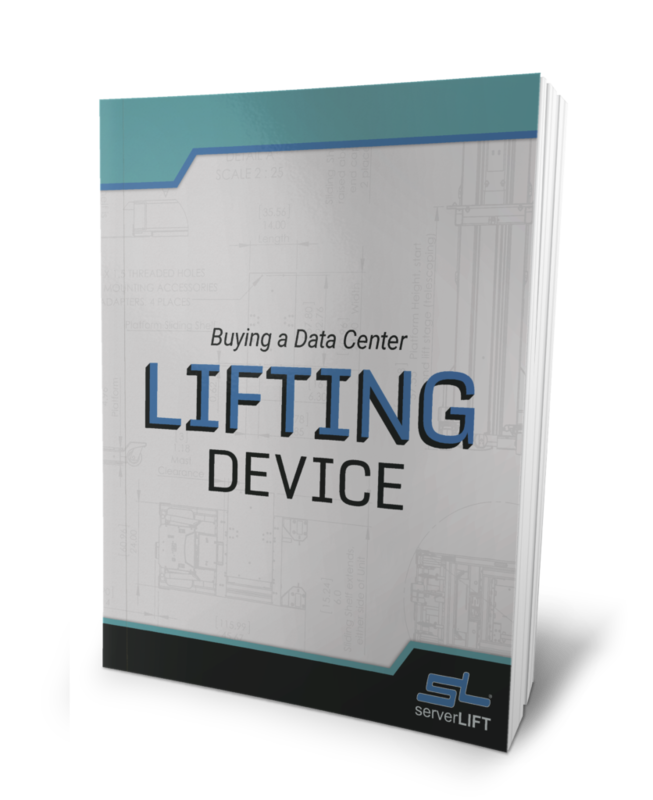 The ServerLIFT SL-350XⓇ Hand-Cranked Lift enhances data center operations by creating a safer and more efficient work environment. 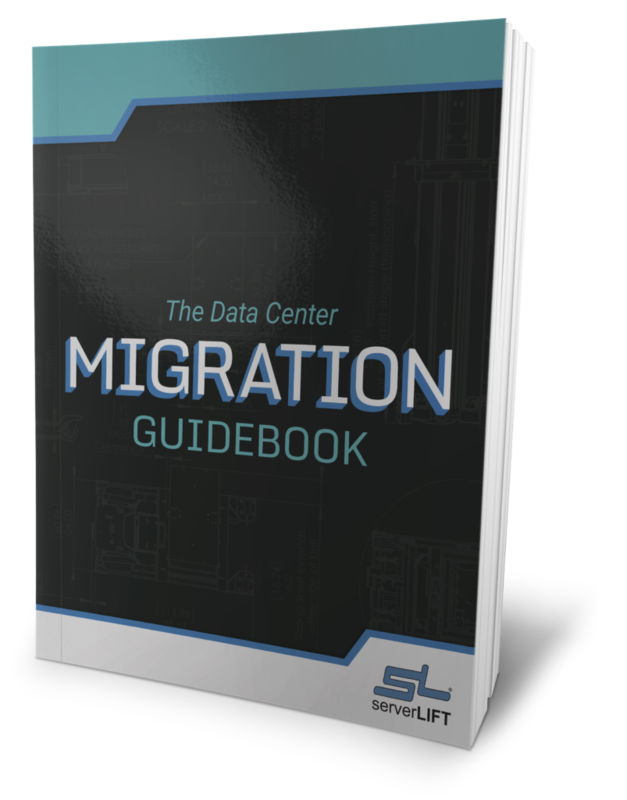 While built to withstand everyday use, it is recommended for data centers with occasional server moves, due to the physical strain of repetitively hand-cranking servers up and down. Designed for manufacturers, system integrators, and facilities with wide aisles. 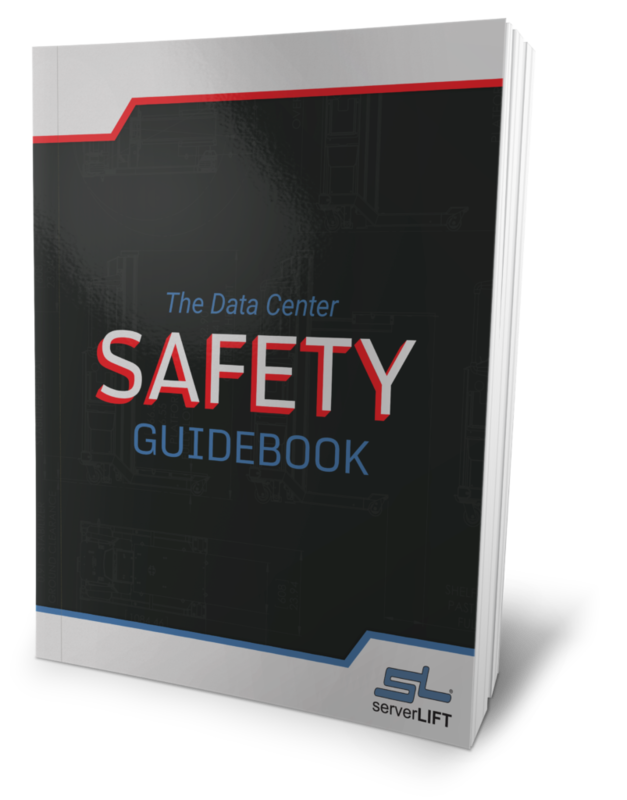 The SL-500FXⓇ Data Center Lift loads servers from the front for deeper support into cabinets. With a 500 lb. 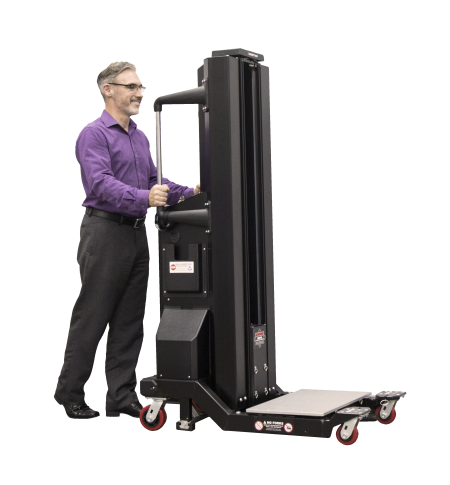 (227 kg) lift capacity, it is especially useful for fixed rail and face-mounted installs, or for system integrators and manufacturers traversing servers into racks loaded onto pallets. 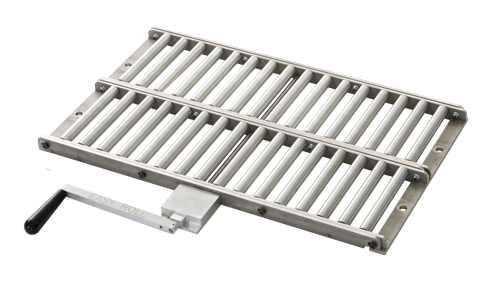 *Product as shown includes the optional FE-3X™ Extended Shelf attachment which increases support up to 20″ (50 cm). 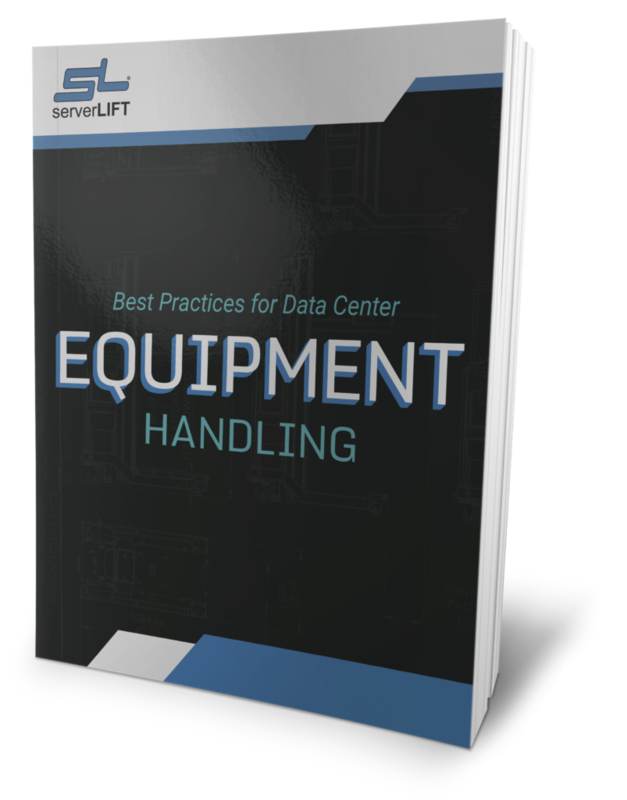 The LE-1000X™ and LE-500X™ Lift Extensions hoist heavy IT equipment off of pallets and out of boxes. 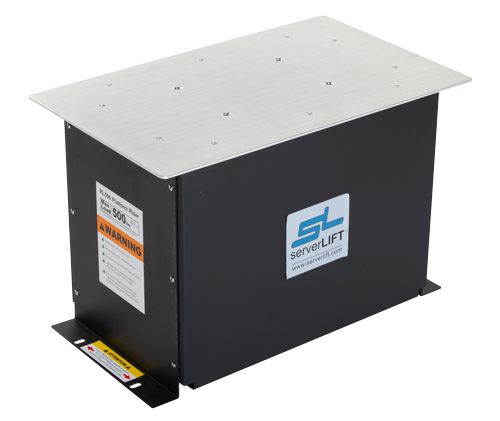 The ServerLIFT PL-500XⓇ Platform Extension gives you server support lower than the bottom of the rack . . . all the way down to the floor. 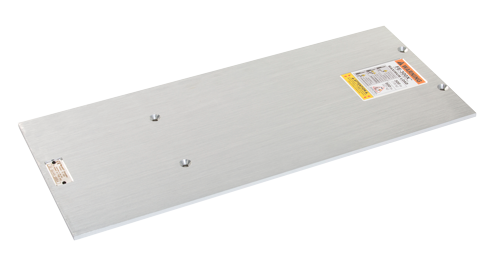 The GT-1000X™ Glide Table makes loading or unloading heavy servers friction-free and effortless. 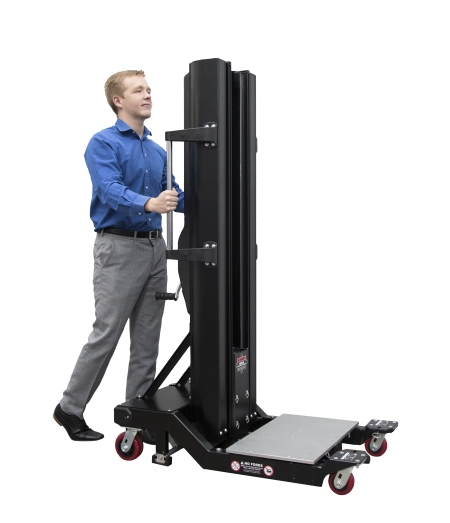 The RL-500™ Platform Riser increases the reach of any ServerLIFT machine by 8U. It ensures that server installs are seamless and safe for all data center specifications. 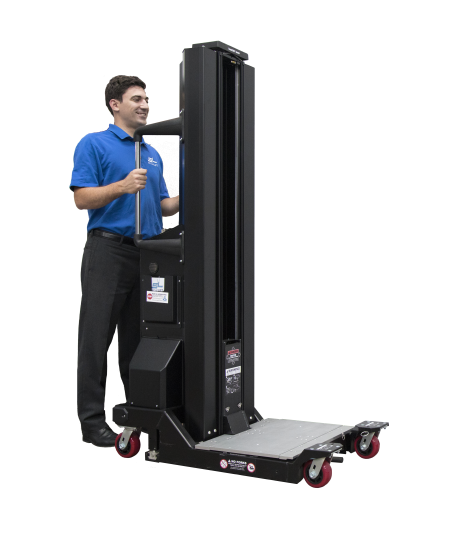 The ServerLIFT FE-3X™ Extended Shelf adds 9.5 inches (24 cm) of support into the rack on an SL-500FX Front-Loading lift.